Wowie. October is already here! I put on a jacket for the first time this fall last night and I'm in Texas, so I think fall is truly on it's way. As always, I am linking up to Lily's Quilts for her beginning of the month Fresh Sewing Day. I got a lot done in September and I'm excited for October because I have a New Machine and I have already completed 2 of my 5 bee blocks and it's October 1st. I still have a lot of that to finish but I did get a good chunk of stuff done. Way more than I've gotten done in the past couple of months. I'm excited for this fall. I have some really cool things coming up that I'm excited to share with you! I know I keep saying that but I have to nail down the details first before I spill the beans in the wrong pot, if you know what I'm saying! 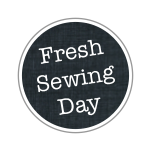 I hope you all have a wonderful October and I am excited to meet some new bloggers as I always do through Lily's Fresh Sewing Day! Come back and visit! Beautiful makes, as usual Colby! 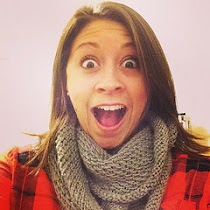 Can't wait to hear your good news! Congrats on the new sewing machine! A lot of great blocks. 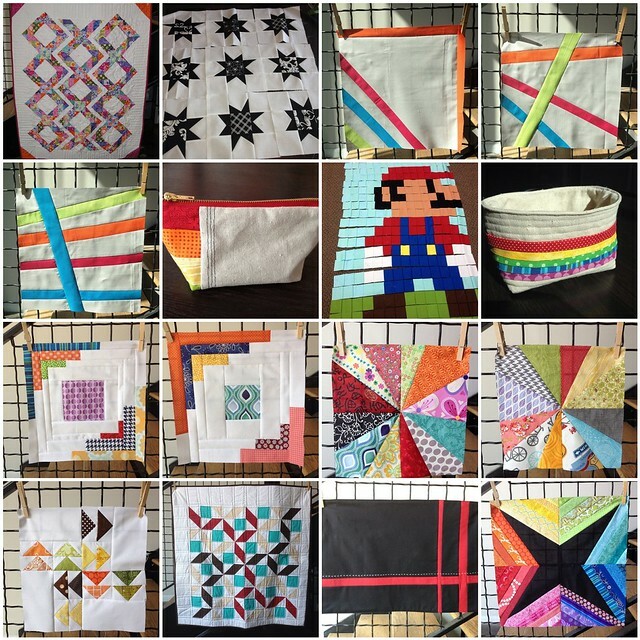 I'm really digging the Mario blocks/quilts that everyone has been doing. You rocked September with your makes! Great job with September, looking forward to seeing your super impressive October with the new toy!